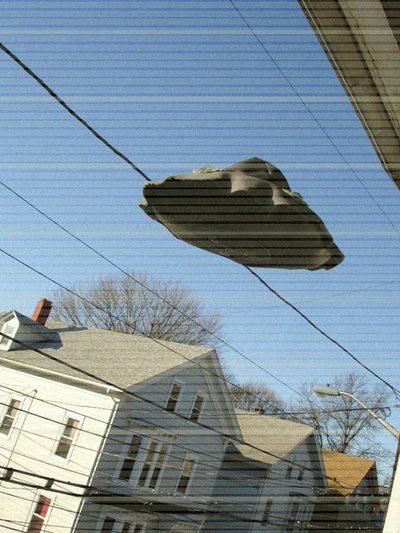 okay, this wasn't a real UFO, but i was finally able to make a project that worked! it is a UFO playset. i made it with a combo of vinyl. felt & fleece. 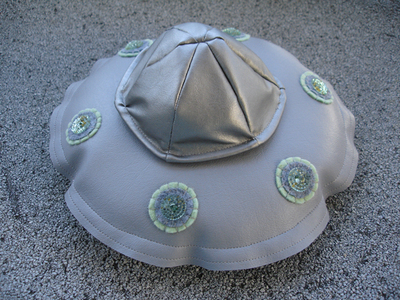 the top is removable, and unzips revealing some little alien friends. i am pretty happy with how it came out! How neat! Great job as always! That is just awesome! I love the zipper and the two aliens inside. Fabulous. This would go over SO WELL in my household right now. I love these little aliens! OMG! I so want to be abducted by your alien friends! Gosh! 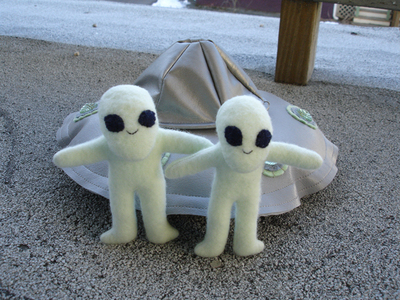 Those little aliens are so cute! 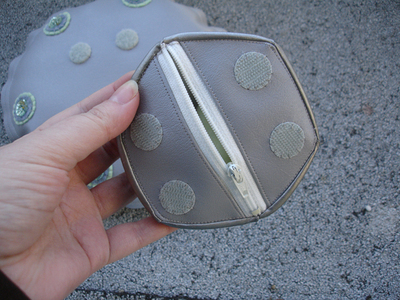 Oh, can that top part of the playset can be a futuristic coin purse, haha! Oh my God. That is great! I love those little aliens. Hahaha! What a wonderful idea! Is that vinyl? Oh, they could have such great adventures! oh that is just way beyond adorable! Fantastic job!!! wonderful, what a nice idea for a toy. I love the ship and the aliens inside. What a cute idea. I am new to your blog. But I love your ideas so far. That is sooo great! My son would love that :-) I would too for that matter I was a huge Close Encounters fan as a kid. Oh my word this is the cutest thing I have seen in a while...adorable. Oh so cute!!! And I love the "photo story" with them landing!!! This is - by far - my favorite of all your projects. So awesome! That is freaking awesome!!! Cute story too. So creative and I love the zipper pouch. The kleenex box is adorable. Love the face. oh fun! yes, little boys would love these!